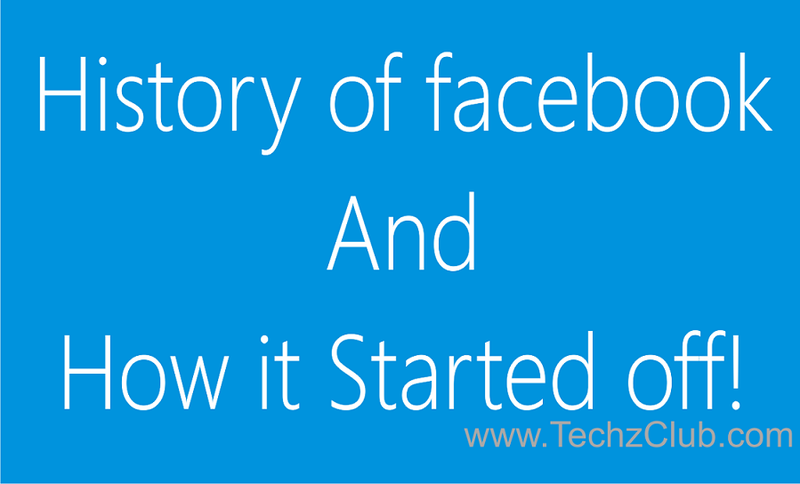 Origin, History and How did Facebook Start ? 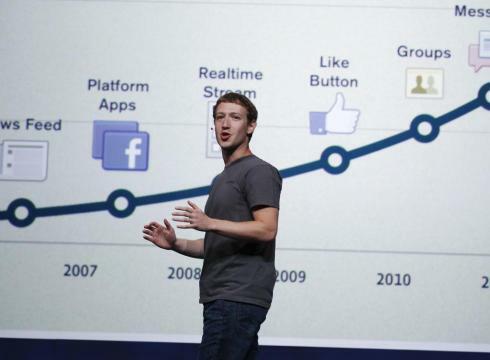 A Short and Detailed History of Facebook ! Facebook is a the best and top social networking website at present and since a few years too. Well, facebook was launched on February 4th, 2004 by Mark Zuckerberg a former Harvard student. In the beginning Facebook was restricted only to students of Harvard College. It was then the Networks were then initiated for high schools on February 27th, 2006 and also few large companies. Then gradually its memberships were open to the whole world with an age limit of 13 or older. Facebook presently has more than 1 Billion Users, which is increasing at a rapid rate And around 250 Million Photos are upload by the users everyday. It’s a fact that if facebook was a country then it would be ranked 3rd for the Highest population. In the beginning it all started of like features where you could place two students photos side by side and vote for the one who is more hot or cool. 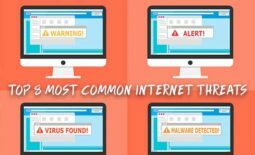 Thus interesting features like that made facebook interesting for the youth. Hence, facebook started off spreading virally. 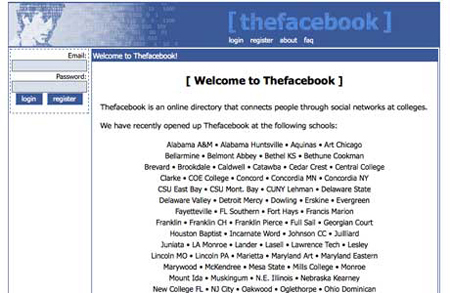 In the starting Zuckerberg named the website as ‘thefacebook’ when he coded it. Then slowly it started upgrading. 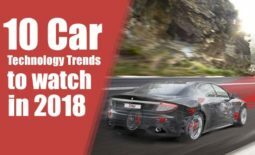 Facebook initially had of criticism and controversy during its short span which was mainly because of privacy concerns, but due to its high usage by people all over the world it has become the No. 1 Social Networking Site! How to download Complete Facebook Album in Single Click ! How Facebook Works | About its Data Centres, Servers, Memory Storage!